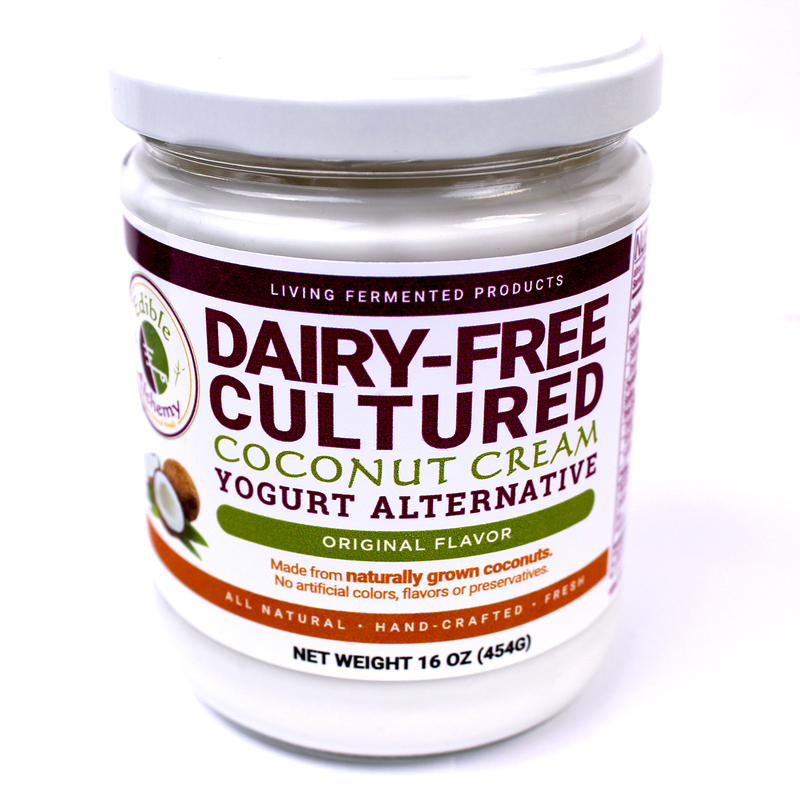 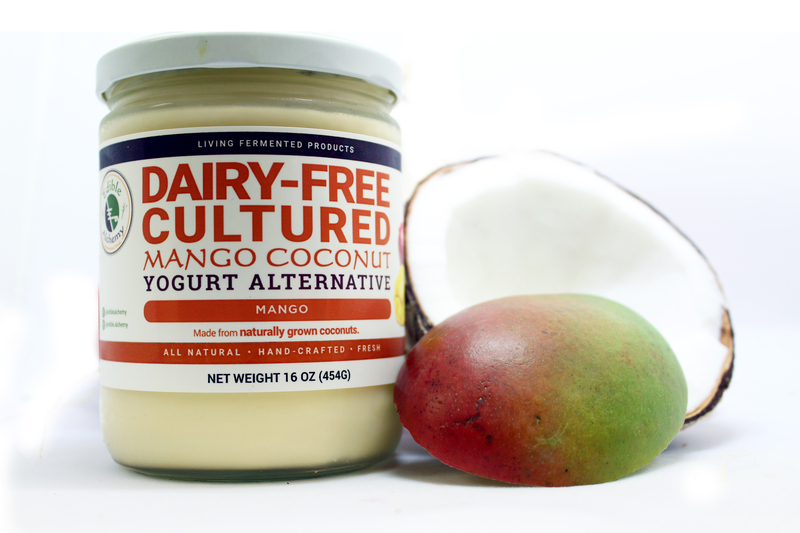 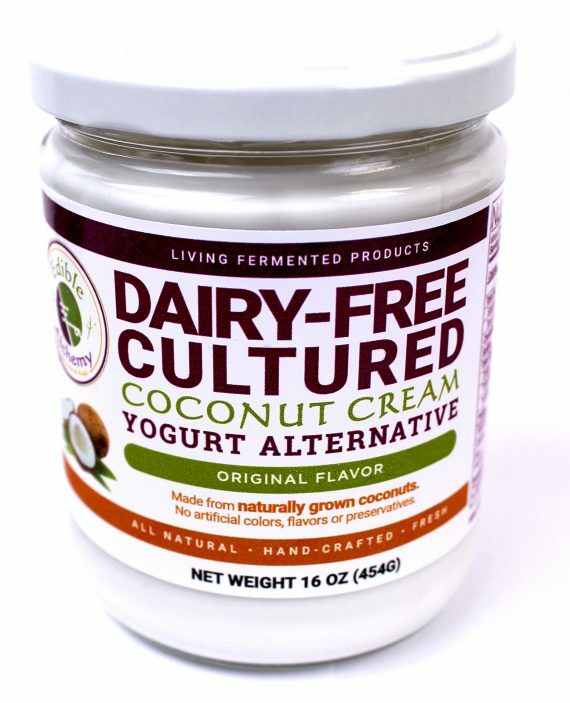 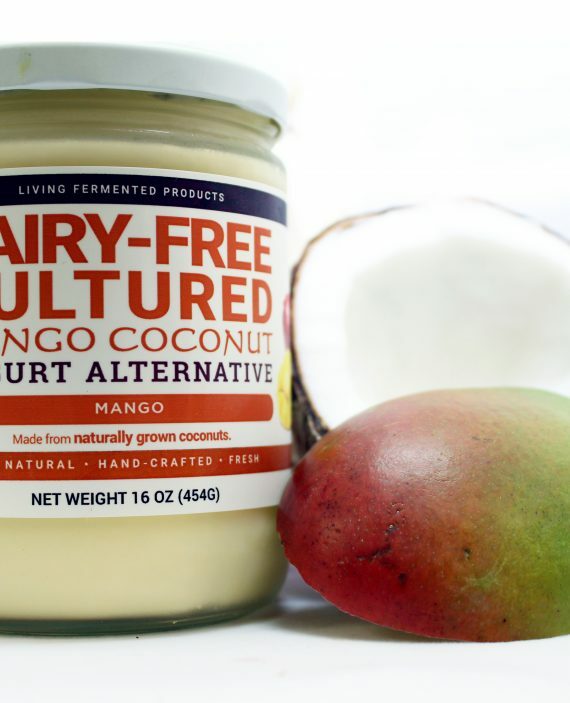 Made primarily from coconuts, this yogurt is naturally vegan, soy free, gluten free, dairy free, low in sugar/carbs, and loaded in probiotics! 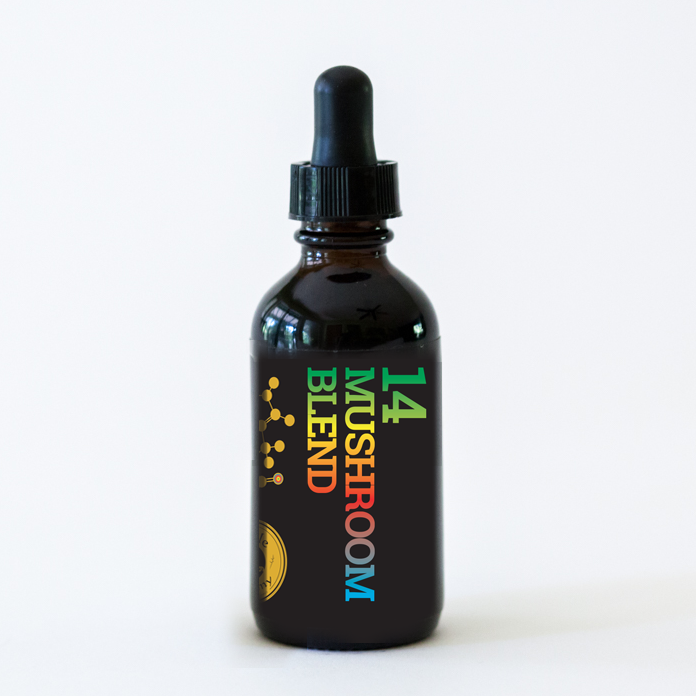 Tinctures done right, using our Triple Extraction process. 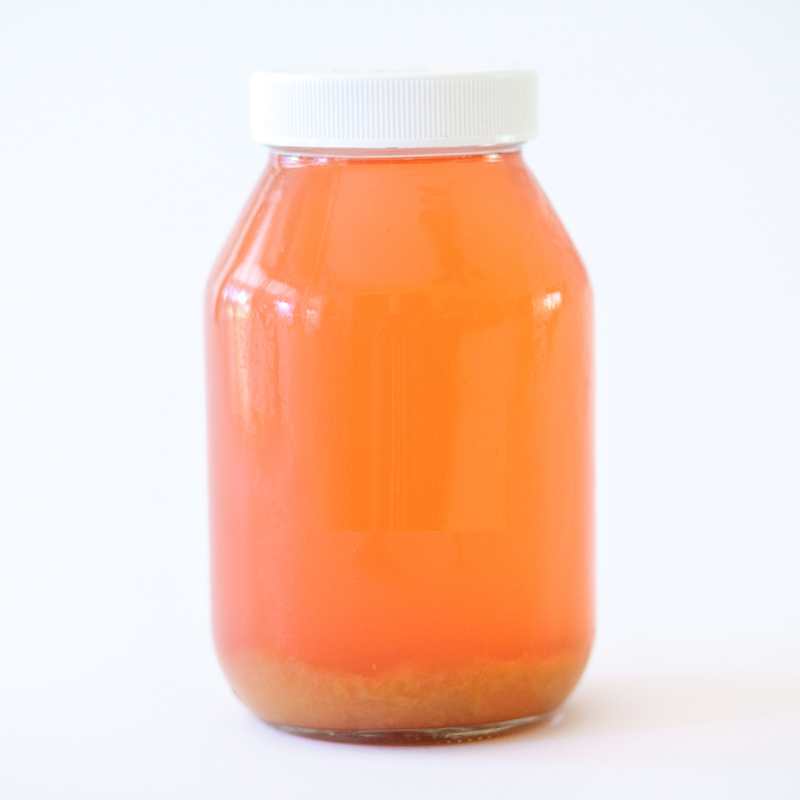 It takes 100 days to make a proper tincture! 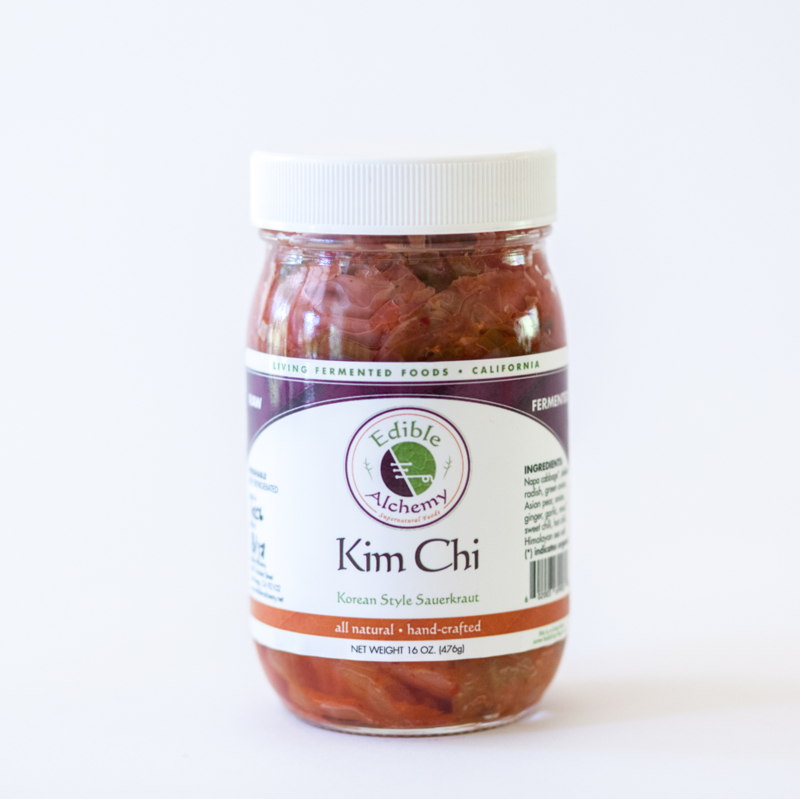 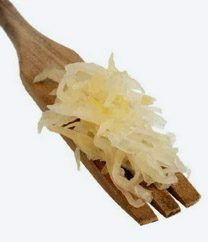 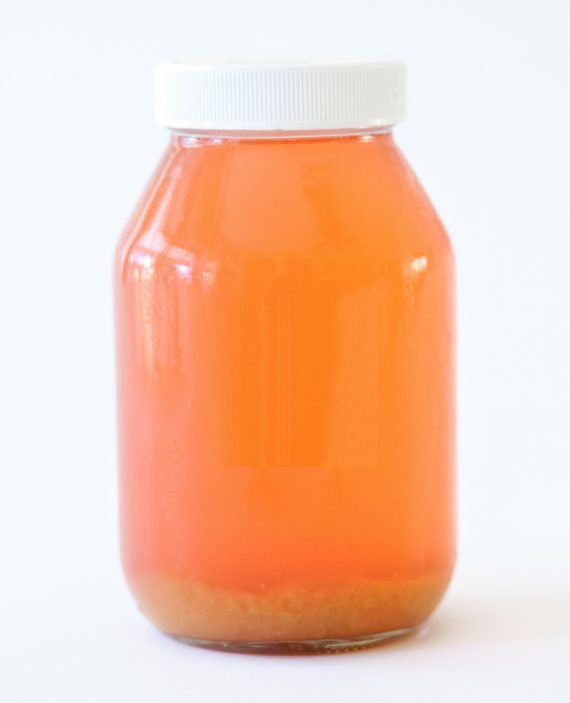 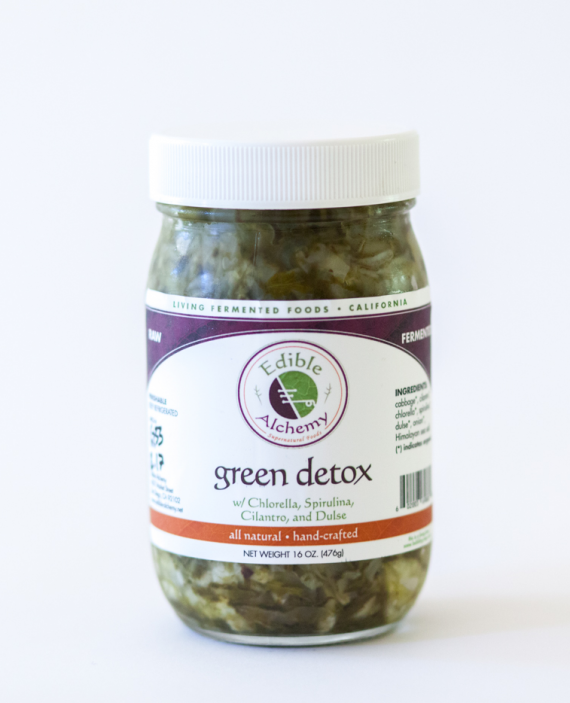 Information and resources on the medicinal benefits of our tinctures and fermented food products. 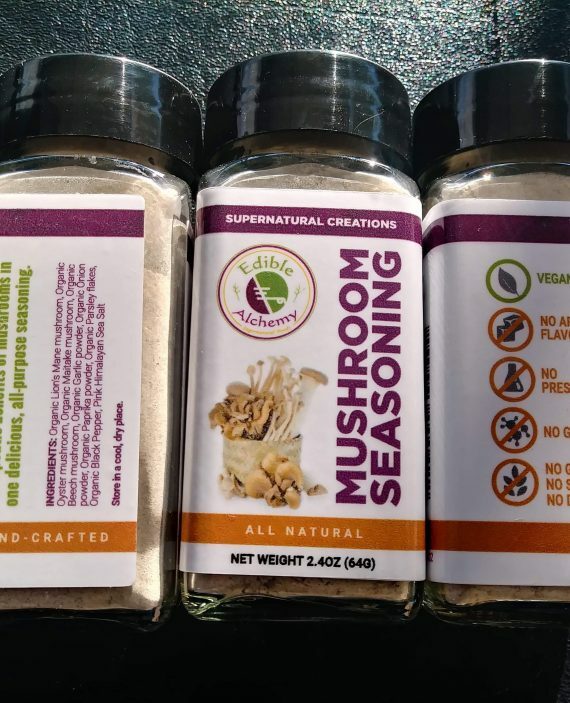 For updates on where to find us and all other things supernatural! 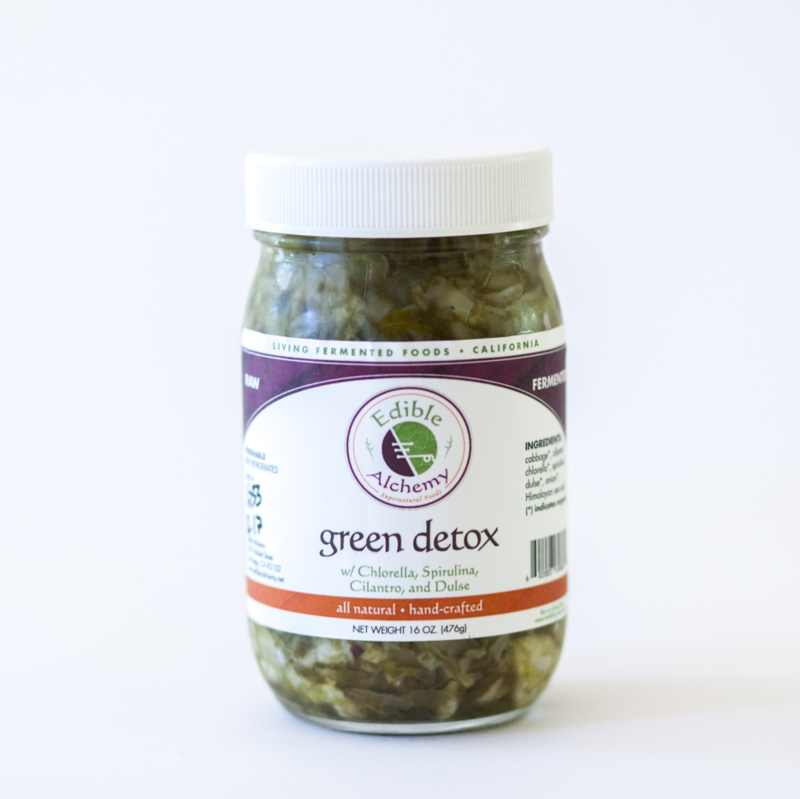 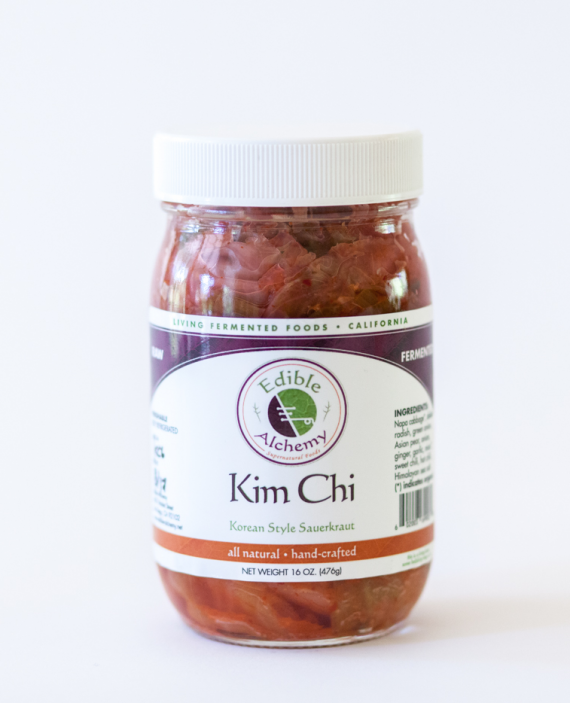 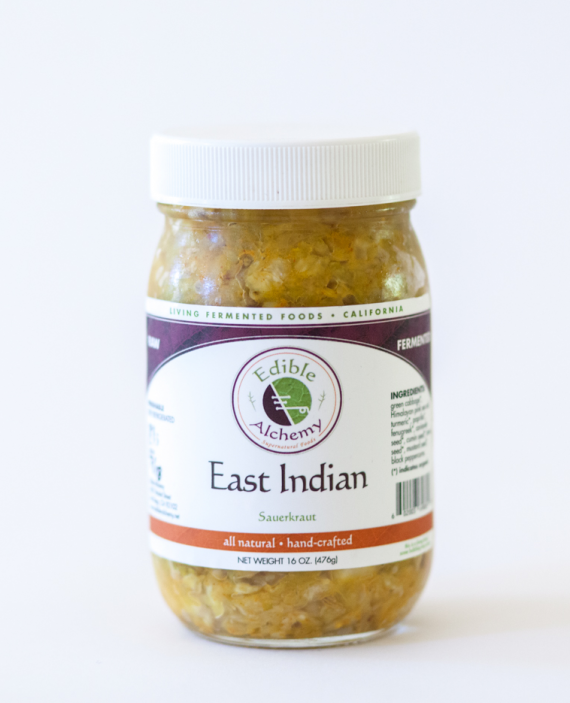 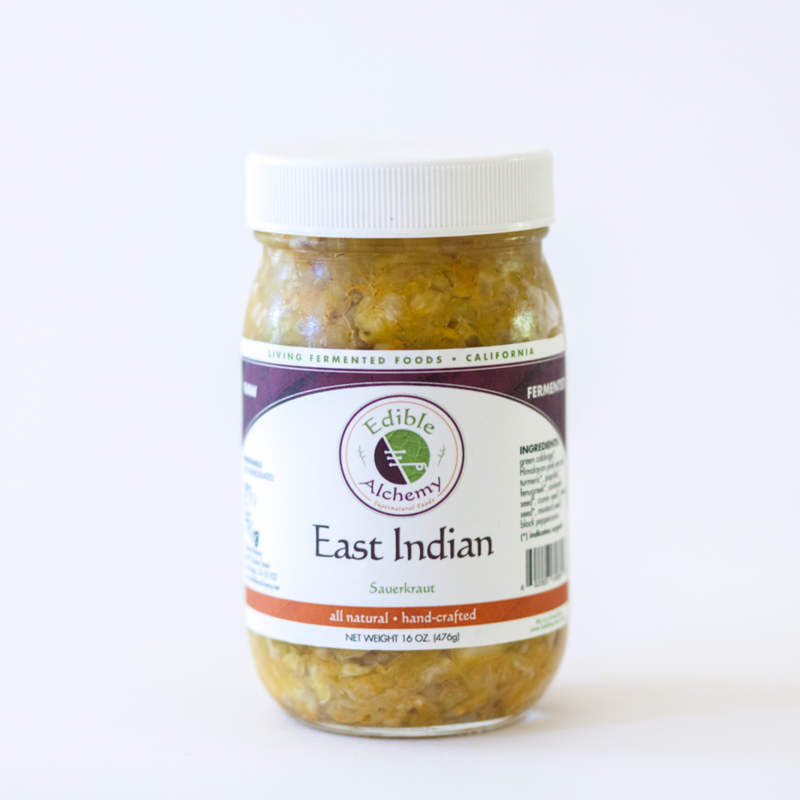 Edible Alchemy is a small, independently ran and owned company. 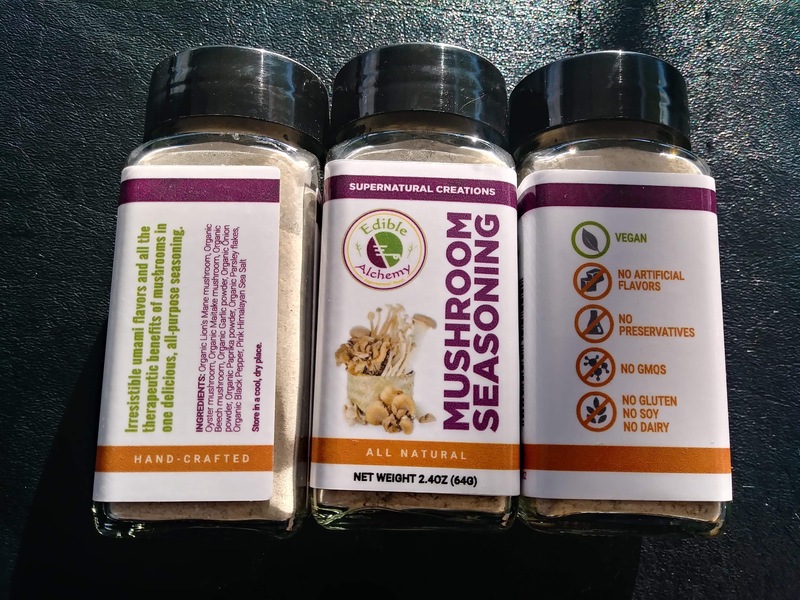 Our main focus is providing the public with amazing, local, consciously sourced, and intentionally created products to maximize optimal health.